Mark Northam is Principal Solicitor at Northam Lawyers and is admitted as a Solicitor and Barrister of the Supreme Court of New South Wales, and admitted to the High Court of Australia. He is also a Registered Migration Agent for Australia (MARN 1175508). Mark holds a Bachelor of Laws degree from Macquarie University, Graduate Diploma in Law from The College of Law, Graduate Certificate in Australia Immigration Law and Practice from Victoria University, Professional Certificate of New Zealand Immigration Law, and a Bachelor Degree in Business Administration (Accounting and Taxation) from the University of Houston. He is a NSW Justice of the Peace. Mark is a member of the Law Society of NSW, Law Council of Australia (Federal Litigation and Dispute Resolution Section), City of Sydney Law Society, Australian Lawyers Alliance, Migration Institute of Australia and the Migration Alliance. 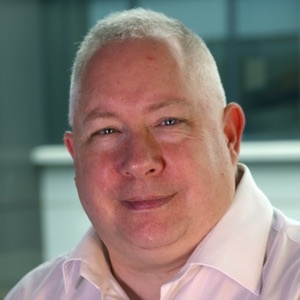 Mark has published a wide variety of articles on immigration regulations including articles published by LexisNexis and others. 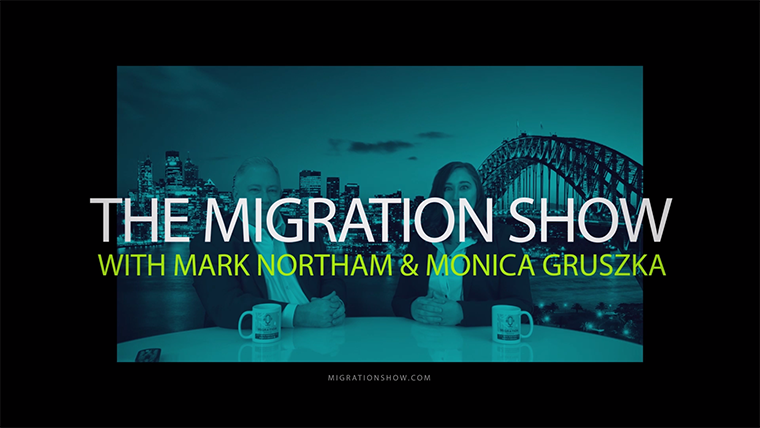 In addition to managing Northam Lawyers, Mark is co-host of three online shows for the immigration industry including The Migration Show, Talking Migration Law and Coming 2 Oz. Monica Gruszka is a Registered Migration Agent for Australia (MARN 1795131) and is completing her law degree. 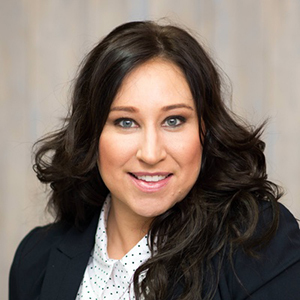 She is principal migration agent at her firm Gruszka & Associates and holds Graduate Certificate in Migration Law and Practice from the Australian National University. Before becoming a registered migration agent, she graduated with a Bachelor’s Degree in Exercise Science and worked in the fitness industry. Monica combines her passion for health and fitness with her passion for advocating for immigrants who are looking to better their lives by migrating to Australia.